My wife Kathleen's book Pigtails and Potter's Field is available both in print and e-book as of September 21, 2018. Secure your hardcopy at Amazon, Barnes and Noble, or Kobo.com today!! (links on her site). Watch the video/book trailer here. 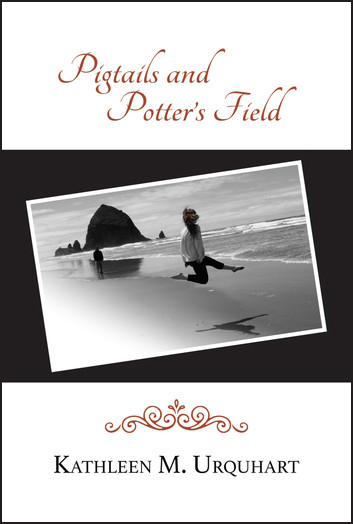 Fifteen years in the making, Kathleen's novel, Pigtails and Potter's Field reflects the tragedies facing every family, and the spiritual power available to all in overcoming their effects today and going forward.